This resort is located in front of a popular dive spot on Bonaire. 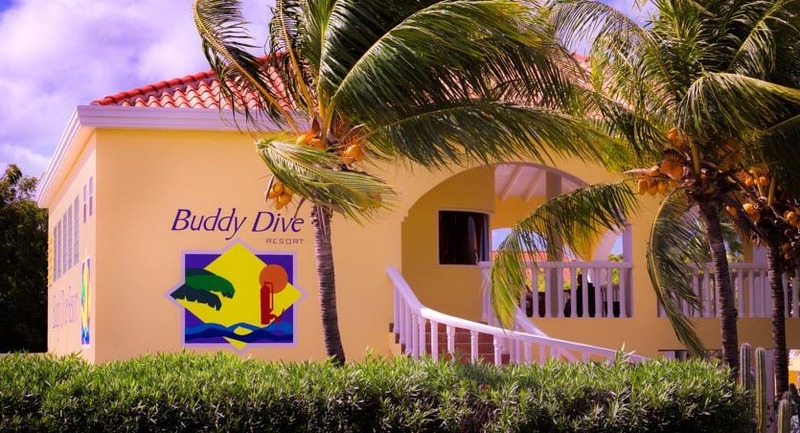 Offering two outdoor pools and an on-site dive shop, Buddy Dive Resort is located right in front of a popular diving spot in Kralendijk. All guest rooms offer free Wi-Fi and sea views. All units have air-conditioned bedrooms, cable TV and a kitchen. 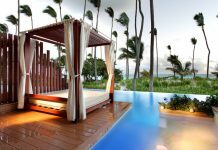 Every bedroom has its own bathroom, and either a porch or balcony with views of the ocean or garden. The apartments also feature a living area for your privacy and comfort. The choice of spacious studios, one-, two- and three-bedroom apartments can easily accommodate single travelers, couples and friends, families and groups. 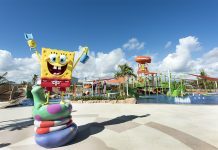 Buddy Dive Resort has two restaurants and a pool bar, two swimming pools and two raised sand beaches, plus a dive shop and activity center. You can also find shops, restaurants and bars in central Kralendijk, a five-minute drive away. Fly into Flamingo International Airport, Bonaire (BON). 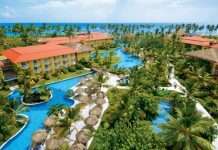 The resort is about 15 minutes from the airport. Visit Buddy Dive Resort’s website for more information.